Bridal Shower Food can range from simple snacks to an elegant meal. Your menu will be influenced by your location, the number of guests, the theme and your budget. A brunch, snacks only, or a dessert bar are just some of your choices. The time of day will also help you decide. Traditionally, parties have been held on a weekend afternoon. In most cases this still works well, but any time is acceptable. *** Have a favorite bridal shower recipe? Share it! The bridal shower food can be related to your theme. For example, a Western theme could have barbeque, or a Bed and Breakfast theme could have tea and petite sandwiches. • Questions to ask a caterer... have yours ready ahead of time. • Questions to ask at a restaurant...know upfront what will apply to your party. 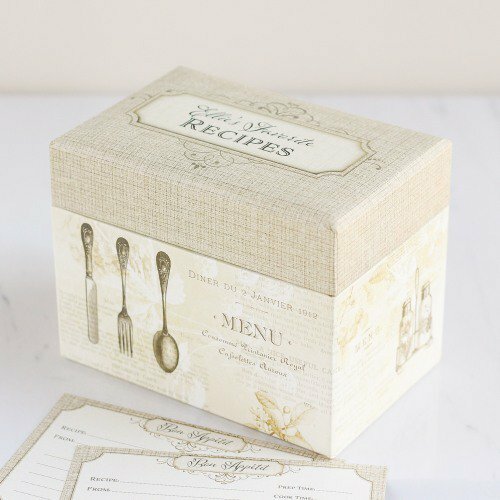 • Whether your event meal will be served at a restaurant, catered at a hall, or made at home, it is a nice gesture to plan ahead for any guests with special dietary needs. • Plan menu choices that go along with your theme. This is a great way to narrow down your choices, and can make decisions easier. • If children are invited, you may want to have some "kiddie" food. • Take into consideration the time of day when planning your menu. • Appetizer party recipes... party favorites, everyone will enjoy. 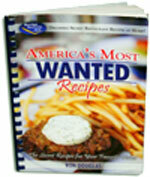 • Easy chicken recipes... impress your guests with these simply delicious choices. • Bridal shower punch recipe... colorful and flavorful to adapt to any venue. • Bridal shower cake options... always memorable, usually the star of the show. • How to use bridal shower cookies... great choices as your main item, or in addition to other desserts. • Food presentation... make it visually appealing to add to your overall look. • Food tips... did you know? • Candy buffet ideas... colorful and fun for kids of all ages! *** Have fun and don't stress. Serve what you are comfortable with both personally and financially. Your mood will definitely pass onto your guests! Have a Favorite Bridal Shower Recipe? Do you have a favorite bridal shower recipe? Maybe something you make that always recieves compliments, or a food you had, that you just had to get the recipe for. Share it! Please give your recipe a name.